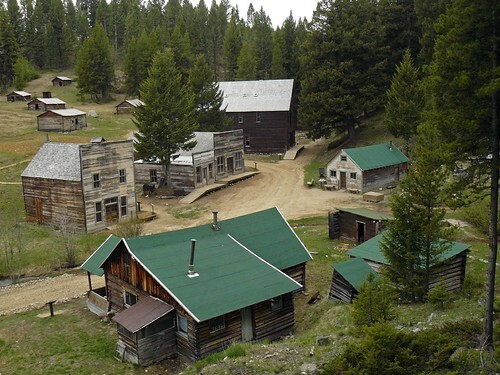 Garnet is an old mining settlement that in 1898 reached a population of 1.000 inhabitants. 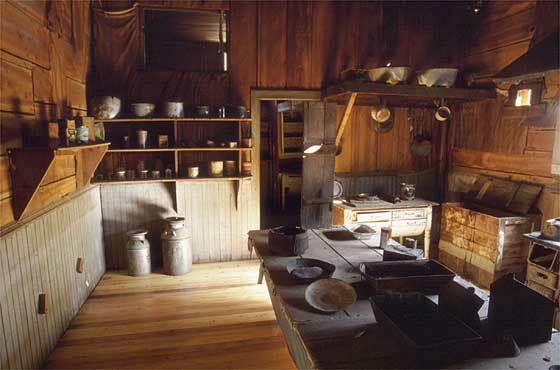 By 1905, the gold was drying up and only 150 inhabitants lived in the town. A horrible fire in 1912 and the ravages of the I World War ended with the abandonment of the settlement. 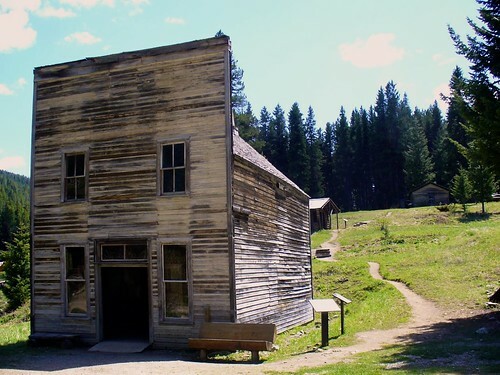 Garnet was different from the frontier towns without order and law. The characteristics of its mines required entrepreneurs with acces to industrial equipment. 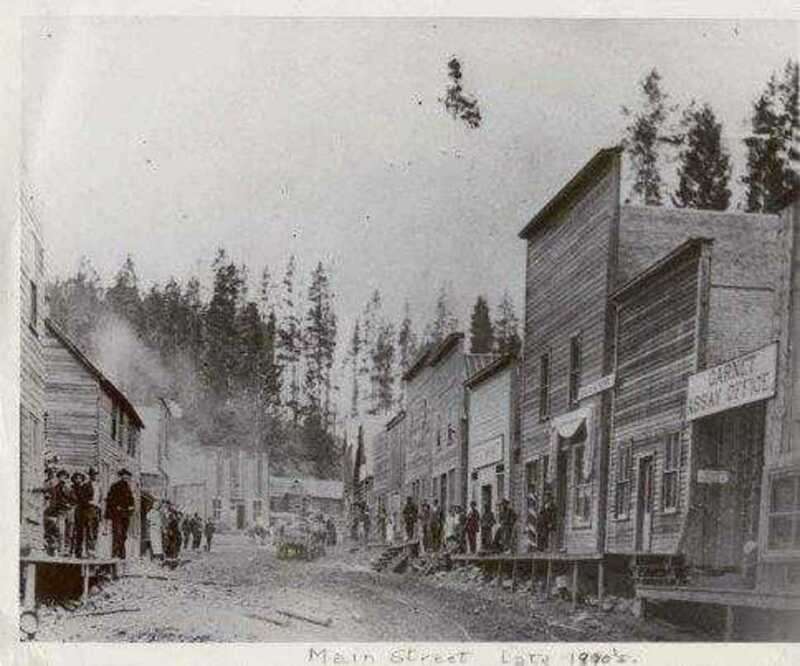 Hundreds of miners brought his families here, plenty of new businesses opened in the main street, and while at its height, more that 50 children were going to the town school. Today Garnet is literally a ghost town, as various visitors say the have seen figures wearing clothes of earlier times walking around. When approaching to them, they dissapear. 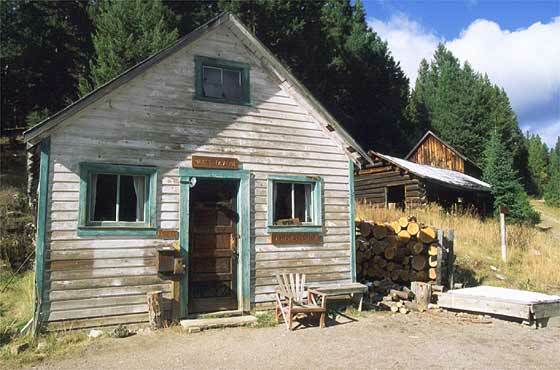 Sometimes some people explain too that they have heard ghostly voices and old music coming from the “Kelly’s Saloon”.